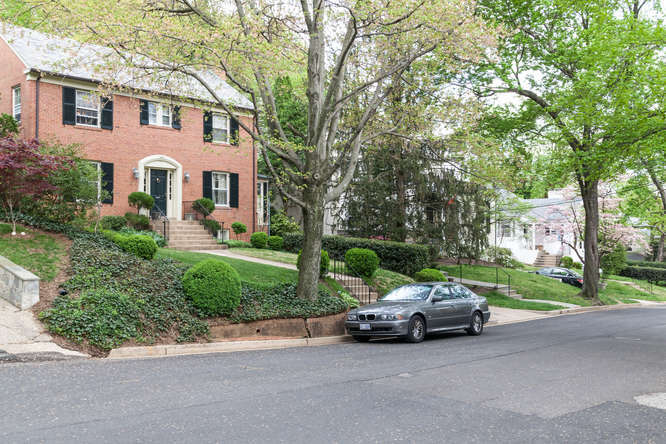 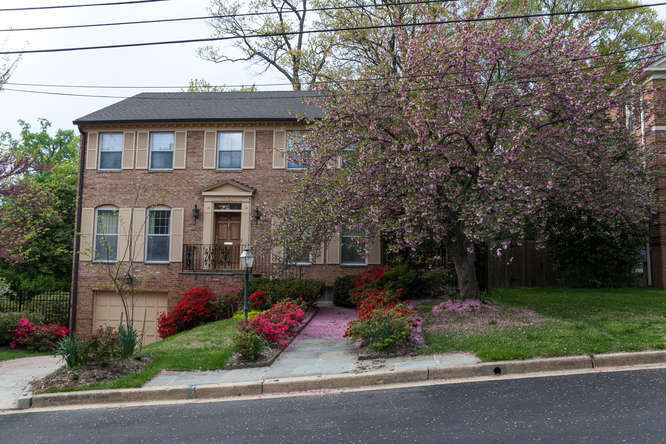 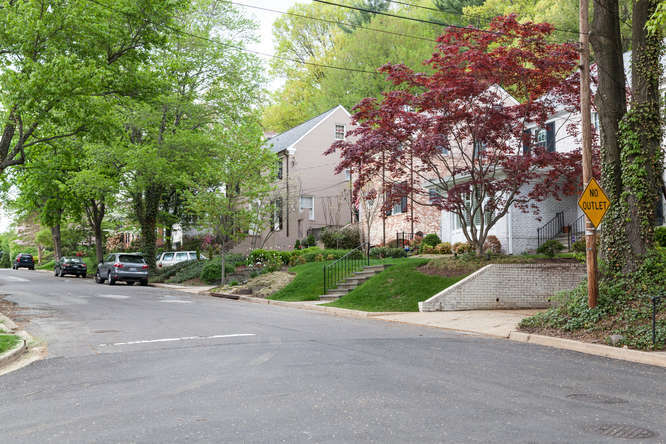 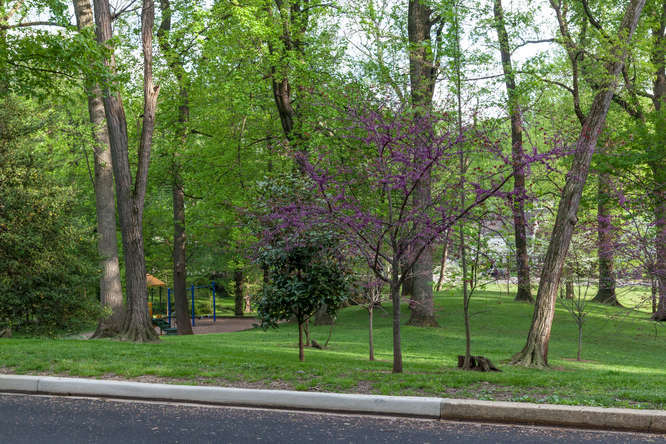 Foxhall is a small and affluent neighborhood in Washington, D.C. Bordered by Reservoir Road to the north, Foxhall Road to the west and south sides, and Glover-Archbold Park to the east, Foxhall is mostly residential. 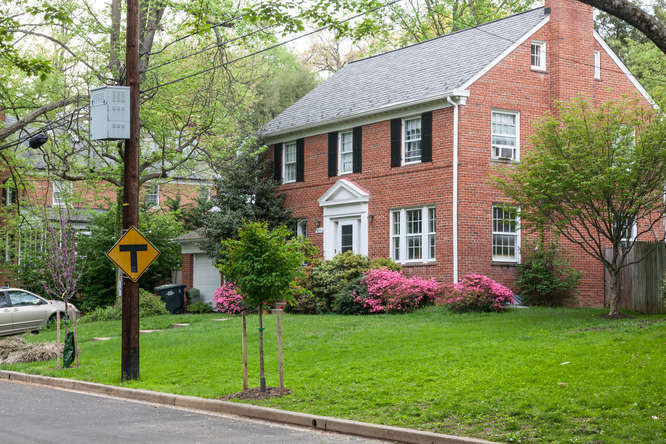 The vast majority of homes are of a brick Tudor style, making it architecturally distinct. 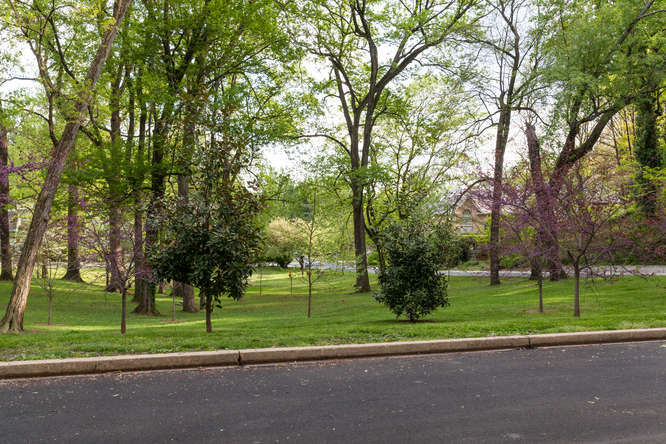 It was listed on the National Register of Historic Places in 2007.